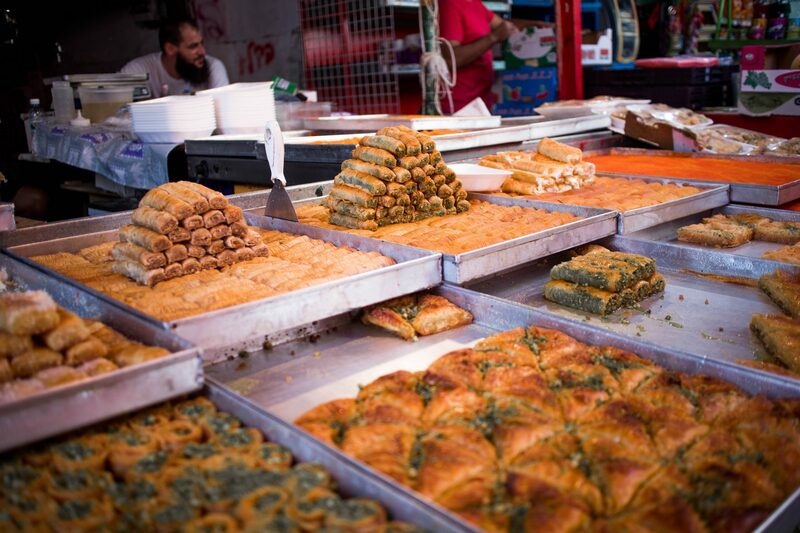 Every middle eastern city has a souq. You know, those little markets where you can buy different kind of spices and local products. 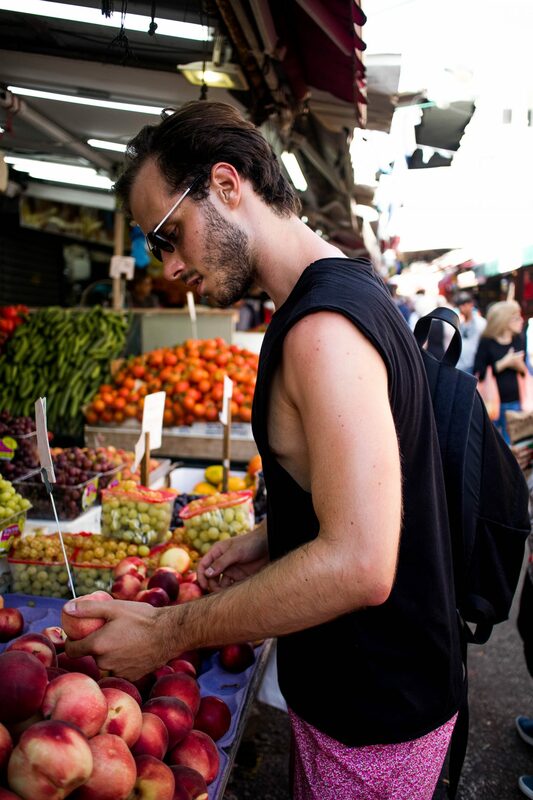 Tel Aviv isn’t any different. By accident we found HaCarmel market. 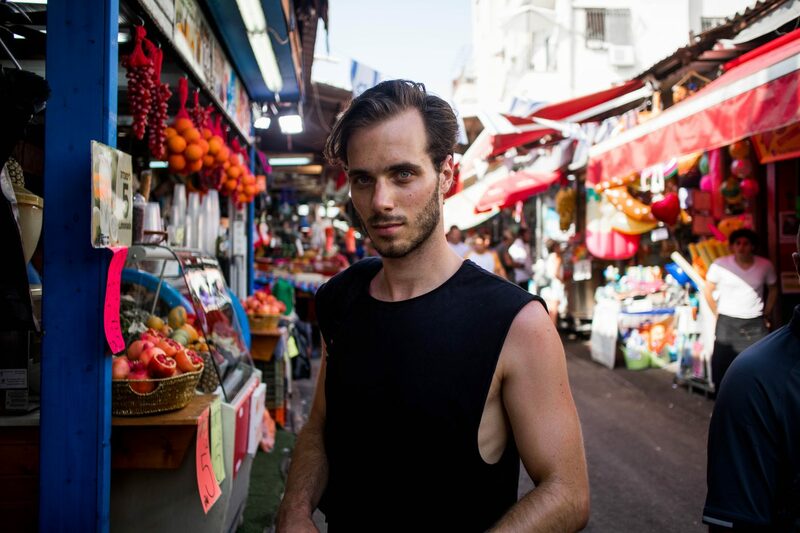 We were actually just looking for some water melon to eat at the beach, but when we walked somewhat further we found one of the nicest streets Tel aviv has to offer. 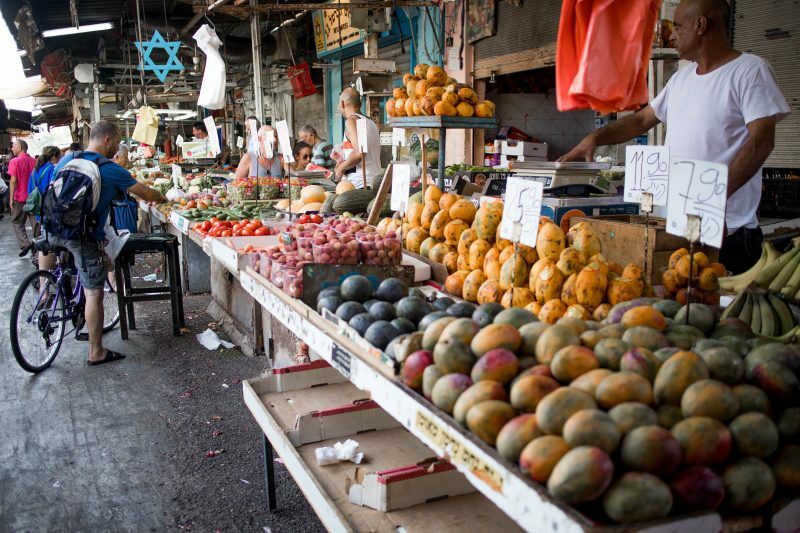 This market has the size of a soccer field, where you can buy everything that you desire. From Baklava to ‘Desired Wishideals’ (The cheap knock-off brother of Daniel Wellington). We did find more than water melon. 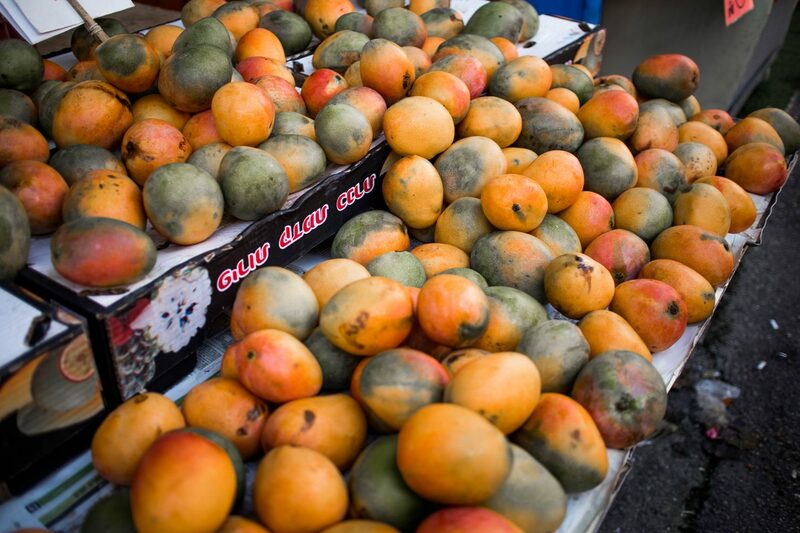 We found an immense amount of exotic fruits, vegetables, spices, … It was a wonderful experience. All the products that you can buy there are self made, what makes this market even more charming. 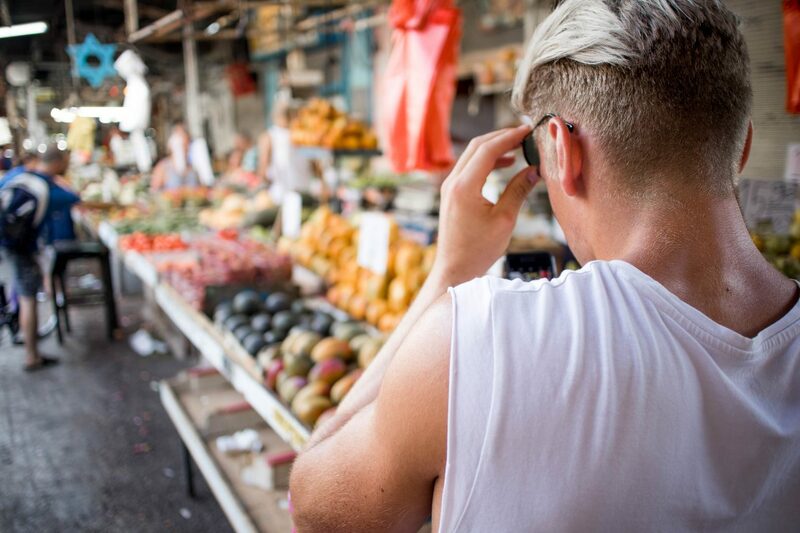 When you get the chance to travel to Tel Aviv this hotspot must be at the top of your list when you need to do a little bit of groceries or you just want to get in touch with the local habits and people.